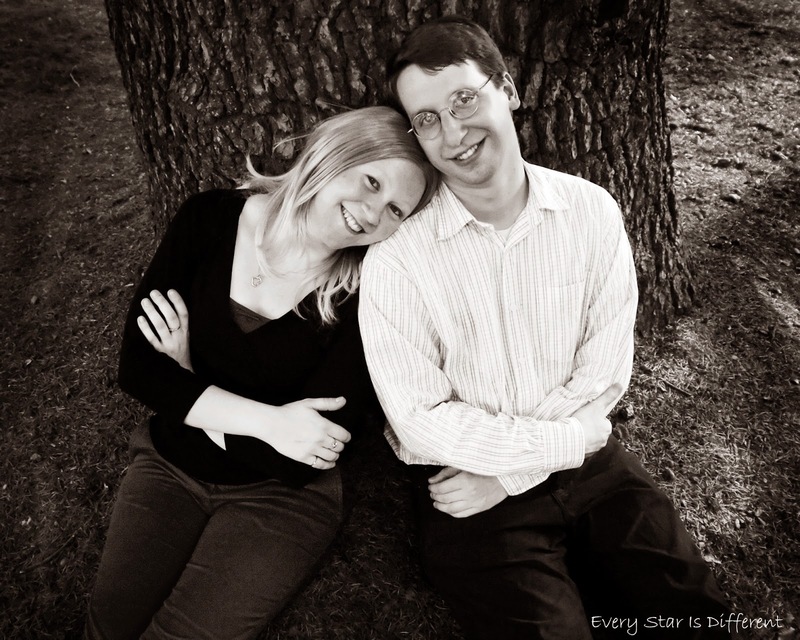 My husband and I are eight years into our journey parenting our oldest adopted daughter with Reactive Attachment Disorder. We’re six years into the journey of parenting our youngest adopted daughter with Reactive Attachment Disorder. How we respond to behaviors with the first has the opposite effect on the second. One child leans towards passive aggression and manipulation paired with destruction of property and self-harming behaviors. The other is loud, in your face, physically aggressive, and at times violent with rage. In these cases, anything can become a weapon and anyone can become a victim. 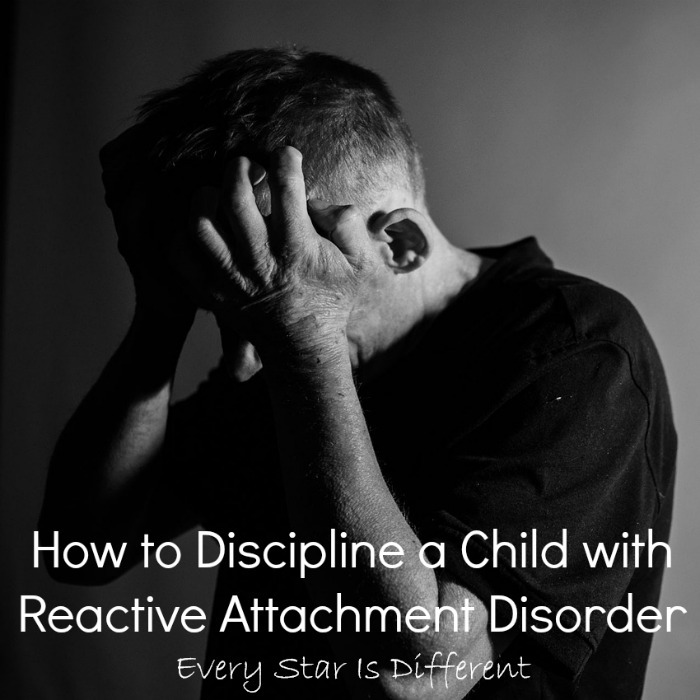 How to discipline a child with Reactive Attachment Disorder (RAD) is a very complicated subject. As complicated as it is though, there are some things all parents and caregivers can do. First let us address two points that are very important to understand. 1. 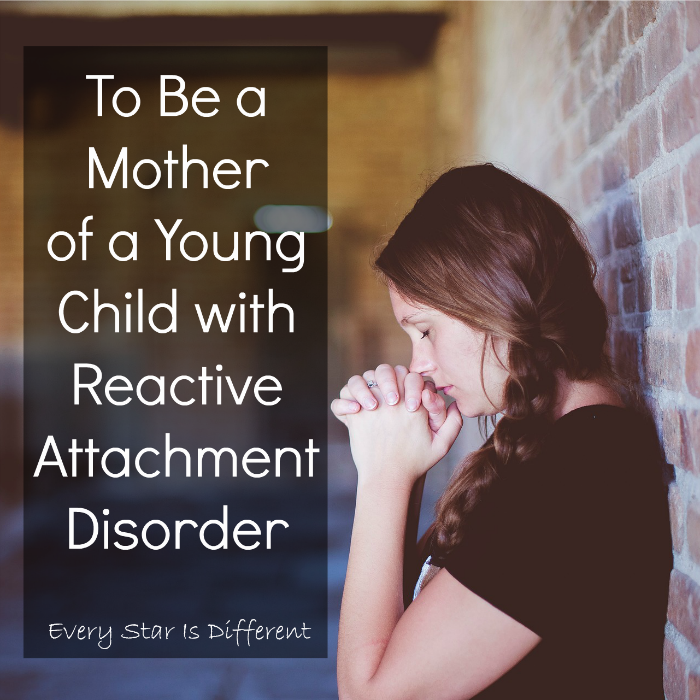 Trusting a child with Reactive Attachment Disorder is a bad idea. 2. Consequences for behaviors usually don’t work with children who have RAD but still must be given. So if you can’t trust a child with Reactive Attachment Disorder and consequences for good and bad behaviors don’t work, what do you do? Here are our best tips. Your main priority is to keep everyone and everything safe. Take as many preventative measures as possible to avoid dangerous behaviors that jeopardize the safety of others. With safety measures in place, there will be fewer opportunities for behaviors, and less of a need for discipline as we understand it. The discipline is the safety protocol in place. Consider the safety of all in your family. It is your responsibility as a parent to keep everyone safe. If you fail to do so there can be significant legal ramifications that can destroy your family permanently. When deciding consequences and forms of discipline, make safety your focus. 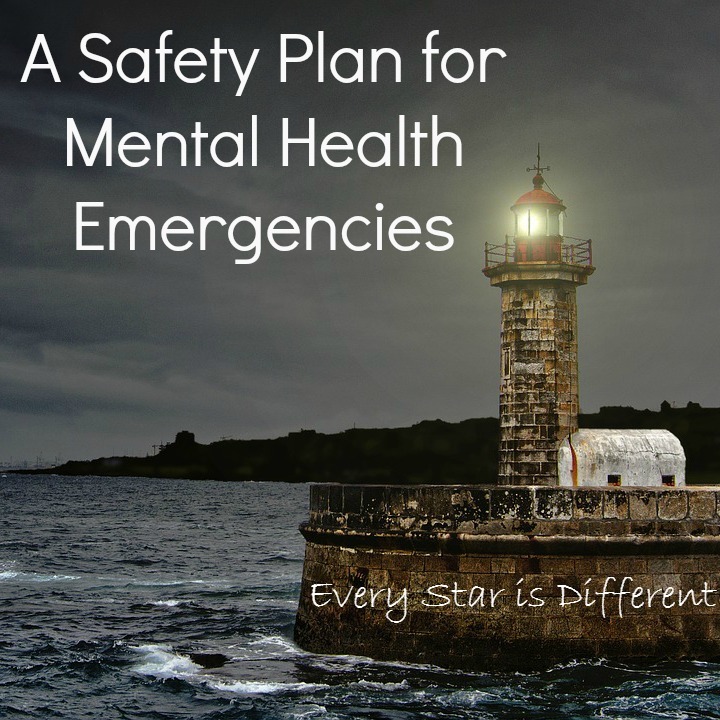 How can I help everyone be safe? It is so easy to waste all your energy and effort disciplining your child with Reactive Attachment Disorder, whether you do it intentionally or not. Your other children are very aware of this. They watch how you respond to behaviors on your best days and on your worst. Try to remember your other children. As you discipline your child with Reactive Attachment Disorder, are you helping to strengthen relationships with your other children? 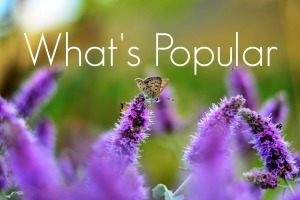 How do they feel about the parent you’ve become? Consequences most often do not work when disciplining a child with Reactive Attachment Disorder, but consequences do work with your other children. Are you giving appropriate consequences that you would also give to your other children if they did the same things? Is your emotional response appropriate? What lessons are you teaching your other children as you discipline your child with Reactive Attachment Disorder? If they follow your example with their own children, will you be pleased with the result? Are you teaching them that any form of abuse is okay, whether it’s abuse you’re permitting from your child with Reactive Attachment Disorder, or abuse you are unintentionally showing towards your child with Reactive Attachment Disorder? When responding to behaviors, are you responding with fear, anger or other negative emotions in the heat of the moment, or are you modeling appropriate coping mechanisms? Discipline and consequences may not have any affect on your child with Reactive Attachment Disorder, but everything you do, everything you say, and how you respond in the heat of the moment will affect your other children for the rest of their lives. When you’re able to think about your response to behaviors as a teaching moment, advocating for others in your home, your ability to handle the situation appropriately will increase significantly. You are also teaching your other children the importance of mercy and justice. Evaluate your actions to determine if you are advocating for everyone in your home. Sibling relations when Reactive Attachment Disorder are so important to keep an eye on. Typical parenting approaches have little to no effect on a child with Reactive Attachment Disorder. You will get desperate and try anything and everything to help your child with RAD and bring peace to your home. In these acts of desperation, it’s important to have clear boundaries that are set ahead of time regarding what you will and will not do in regards to discipline. These boundaries are to protect YOU. You may have the best of intentions, and think you are helping, when in fact you have turned into an abuser yourself. You may be faced with a situation in which you are the target of rage, violence, or worse. What is your instinctive response? Or are you one who flees the scene? 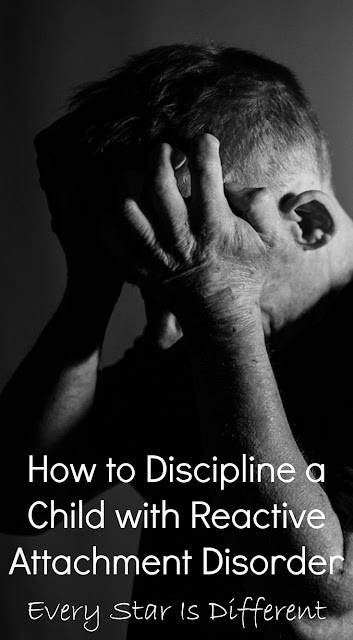 Prepare for this when setting boundaries for yourself and deciding on forms of discipline, because this situation WILL occur at one time or another. Talk to your team of specialists. Create a safety plan. You can NOT do this alone. 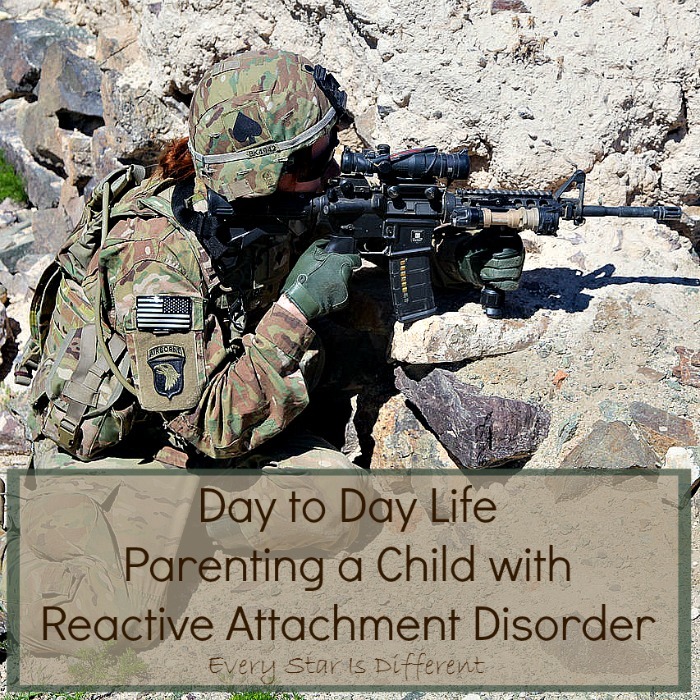 As a parent of a child with Reactive Attachment Disorder, you must always have your guard up. It’s as if you’re on the front lines of the battlefield ALL the time. This takes a heavy toll. No one, and I mean NO ONE can do what you’re being asked to do 24/7 for years on end without taking care of yourself. This includes constant self-care, respite, and an unwavering support system. Self-care, respite and support are not forms of weakness. It’s only through them that you will become strong enough to endure the battle. Don’t let Reactive Attachment Disorder transform you into the monster you fear most, especially as you attempt to discipline your child. I used to think that confronting behaviors head on would lead to progress. If I could only understand the “why” behind the behavior, we could fix it and rewire the brain, or come up with coping mechanisms. 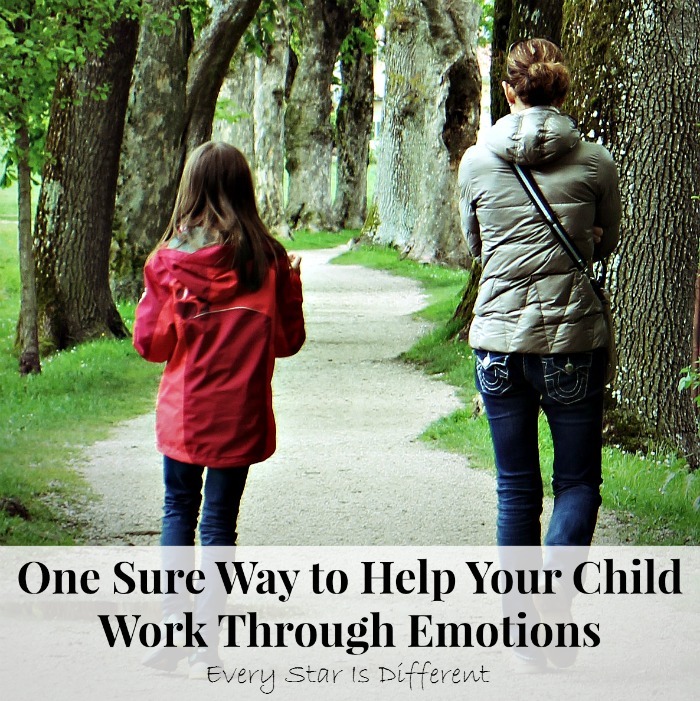 This approach only led to rages and screaming fits that lasted hours, followed by more negative behaviors, a headache, and emotional exhaustion for all parties. And still there were no answers. I then moved on, giving consequences that required time, energy, and supervision. 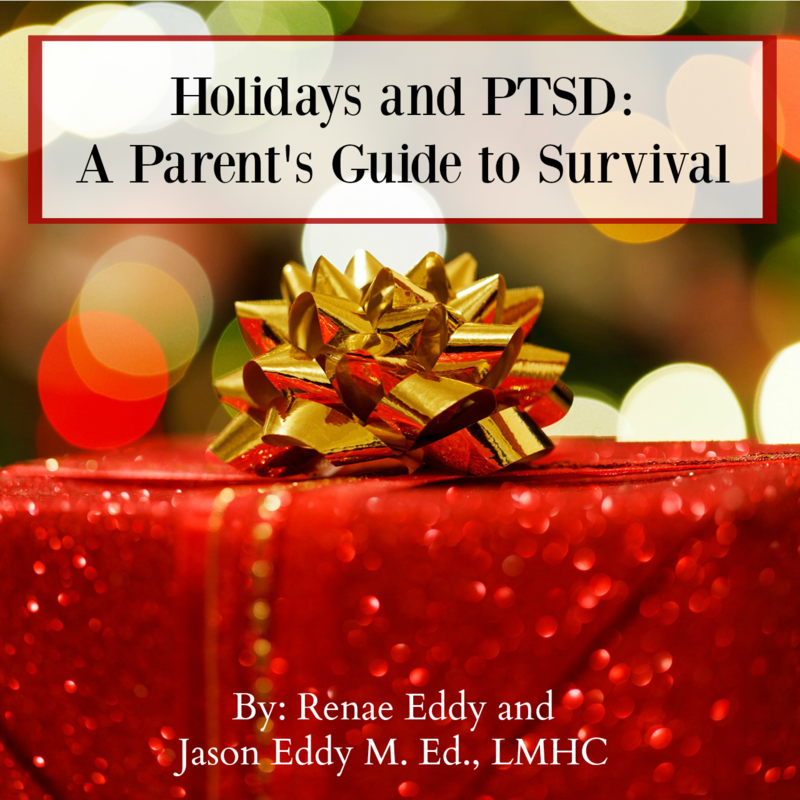 This led to more negative behaviors, even more headaches, and even more emotional exhaustion, not to mention a LOT of wasted time focused on negative behaviors, that could have been spent having positive experiences with my other children. It so wasn’t worth it. In fact it made things worse. Do your best to eliminate battles. They will not benefit anyone involved. You’re left feeling miserable and the child with Reactive Attachment Disorder just caused more chaos, which is the opposite of what you want to have happen. I’m not sure what happened that influenced my change in approach. Perhaps it was surrender or exhaustion, or the fact that I didn’t have a voice left. But one day, Princess did something that I discovered while getting ready for church. She was with my husband getting her shoes and coat on. I had a couple of minutes to myself to think clearly. “I know you did this (fill in behavior), and this is what’s going to happen as a result (fill in consequence).”. She looked down, didn’t say a word, and the day went on. This phrase works, only because my children with Reactive Attachment Disorder know I will not hesitate to call the police or take them to the hospital. Accuse with confidence and give a consequence that does not require effort on your part when possible. You will want to save your energy for those times when consequences without effort aren't a choice. In the rare occurrence that you may be wrong, you can go back and apologize later. It’s no secret that if you give a child with Reactive Attachment Disorder an inch, she will take a mile. Because of this, there is such a tendency to micromanage every single behavior. And once you start micromanaging, your child with Reactive Attachment Disorder picks up on it and has the time of her life driving you insane. This in turn provokes you, which then leads to poor choices on your part. Yet, you can’t give the kid an inch, because it’s too dangerous. AHHHHH! So, incorporating all that you’ve read, come up with a rating for behaviors specific to your child. Every child is different. No two rating systems are likely to be the same. Even with my two RADlings, there’s a difference. Once you’ve rated behaviors into groups, choose a consequence for each group. In the moment, ask yourself which group the behavior you’re seeing belongs to, and give out the appropriate consequence. To read more details about this approach and how to create your own, be sure to read 4 Steps to Managing Aggressive Behavior. No matter how severe the behavior, it's extremely important to document all that's going on in your home regarding your child with Reactive Attachment Disorder. This documentation can be so beneficial later on when behaviors become more severe and you need a paper trail. They can be a lifesaver when you are falsely accused of doing something you have not in regards to discipline. Worst case scenario, documentation can save you in those moments when you didn't do your best and something unexpected happened that you reacted to in the moment. I can't say it enough. Document. Document. Document. My favorite way of documenting is recording all information related to The ABCs of Behavioral Analysis. This is something that is used with children who have autism, but can very easily be adapted to children who have Reactive Attachment Disorder. Disciplining a child with Reactive Attachment Disorder may have absolutely no affect on the child, but it does affect you as the parent, and all other children you have in your home. This is why, when disciplining, it’s important to take the focus off of the child with RAD. It’s about doing your job as a parent. It’s about teaching your other children what is and what is NOT okay. 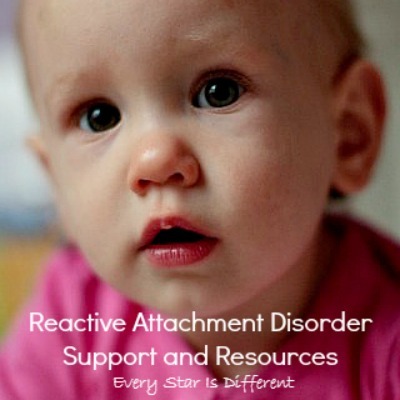 It’s about showing your child with Reactive Attachment Disorder how the real world works. Good choices have good consequences. Bad choices have bad consequences. It's about not feeling guilty when having to deal out real world consequences for insane behaviors that you know you would never be okay with in any other circumstance. It’s about not showing fear and following through when you need help and know behaviors aren’t okay. It's about not becoming a victim of abuse. And in the end, it’s about showing that a parent’s love will always be there with appropriate and healthy boundaries for all parties.